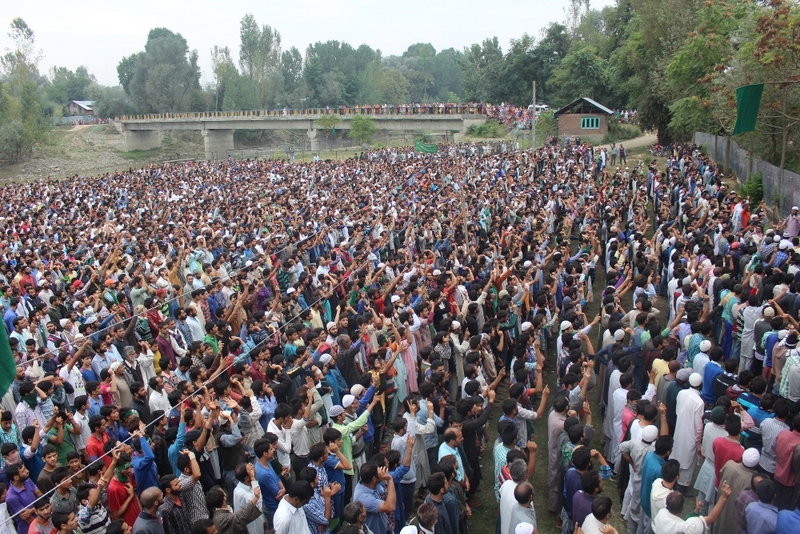 Amid slogans, Musaib Tare Khoon Se Inqilaab Ayeega, thousands bid tearful adieu to 17-year-old teenager in his native village Langate’s Sonawani. 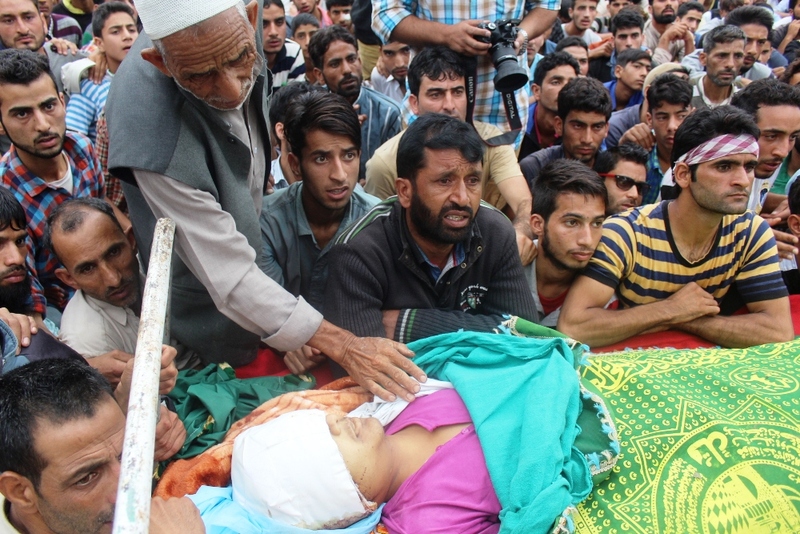 Musaib Majeed Nagoo succumbed after a tear-gas shell hit his head at Wadoora Sopore Monday and left him in a critical state. One surgery was done in Neuro surgery section and second in main theatre before he was shifted to ICU ward-17, he said. Thereafter, he said, doctors in Sopore hospital referred him to SMHS Hospital Srinagar. “Asif stood topper in class tenth in his school,” Musaib’s uncle said. “He passed matriculation from Apna Public School Wadoora Payeen.” His father is a small time businessman and has two siblings. 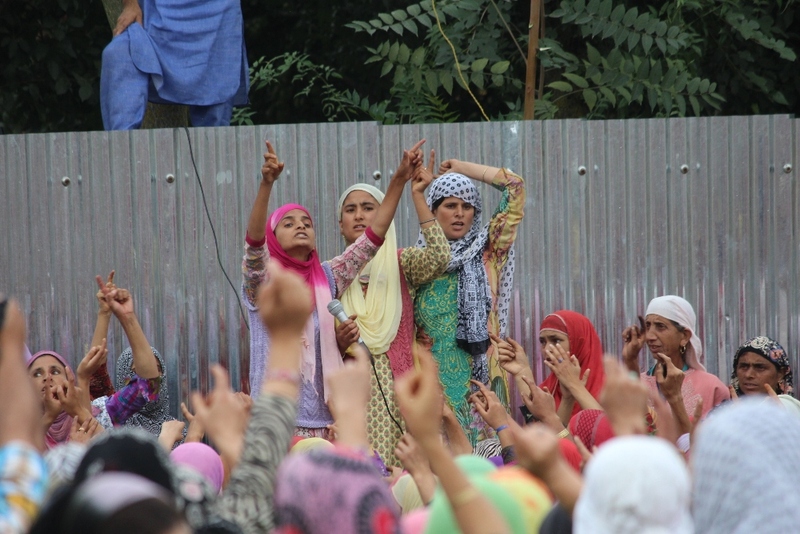 However, police have said that Asif fell down during protests and was hit by a stone causing injury to his head.